For more than 90 years, the personal injury lawyers at Steinberg Law Firm have helped injured people in Charleston and surrounding areas get the justice and compensation they deserve. 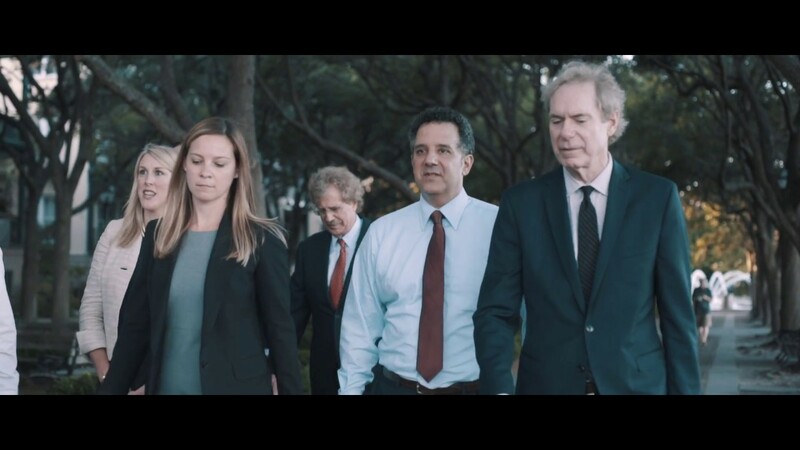 With over 170 years of combined legal experience, our team of attorneys have the knowledge and professionalism to handle your case with the utmost care and consideration. If you have questions, our legal team has answers. If you’ve been injured, the insurance companies won’t have your best interests at heart. They hire teams of attorneys, adjustors, and investigators all working to pay you as little as possible. They’ll likely throw out lots of legal jargon and try to get you to sign paperwork or waive your right to compensation. With Steinberg Law Firm, you have your own team of lawyers to fight against the big insurance companies on your behalf, to get you everything you deserve. Get the firm behind you, and let us do the heavy lifting for you, so you can focus on getting better. These testimonials feature actual Steinberg Law Firm clients. Their experiences and results may be different from other clients. No fees were paid to these individuals for participating. Any result the Steinberg Law Firm may achieve on behalf of one client in one matter does not necessarily indicate results can be obtained for other clients. The firm began handling criminal and civil cases, and in the early 1920’s, Steinberg became interested in workers compensation law. There were, however, no workers compensation laws on the books at the time. Steinberg and other South Carolina attorneys then gathered statutes from other states and lobbied to add a similar law in South Carolina in 1936.